In my clan, I'm the family historian. I've built a family tree with more than 1,500 ancestors that I've traced back to England, Ireland, Germany, and other countries. What I don't have is context. I know that my grandfather's great-grandfather came to America from England in the early 1800s, but I don't know what the country was like when he left. Historical context is one of the many elements that comes with the Family History Time Capsule. The time capsule is a collection of documents that reveal and enhance the history of any family name. One document explains the origin and meaning of the name and another is coat of arms associated with the family. Historical context is presented in a report about events that shaped a country's history. 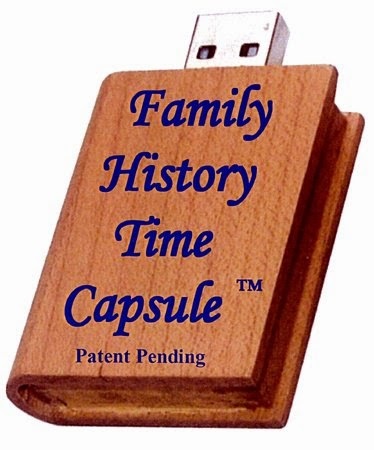 Also included on the Family History Time Capsule USB drive are books about names and heraldry, vintage maps and video about a family's country of origin. A starter kit explains how to begin tracing your family roots and a template lets you fill in five generations of branches on a printable family tree. The makers of the Family History Time Capsule have a fund-raising campaign in progress at Indiegogo where they are offering a time capsule for a contribution of $27. 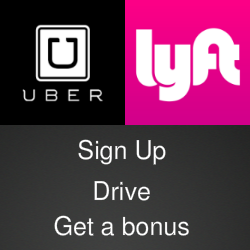 Other discounts and bundles are available for different levels of support.